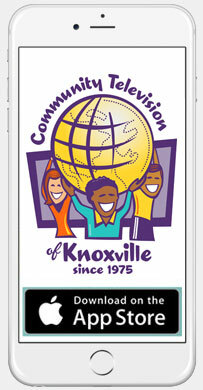 Community Television of Knoxville | ctvKnox.org – Page 29 – Providing gavel to gavel coverage of local government meetings and community produced programs since 1975, including access to TV production training & facilities. Gavel to Gavel Coverage . . .
Knox County Library . . .
Help for Local Non-Profit Organizations . . . The Lab . . . Neighborhood Biographies . . . . 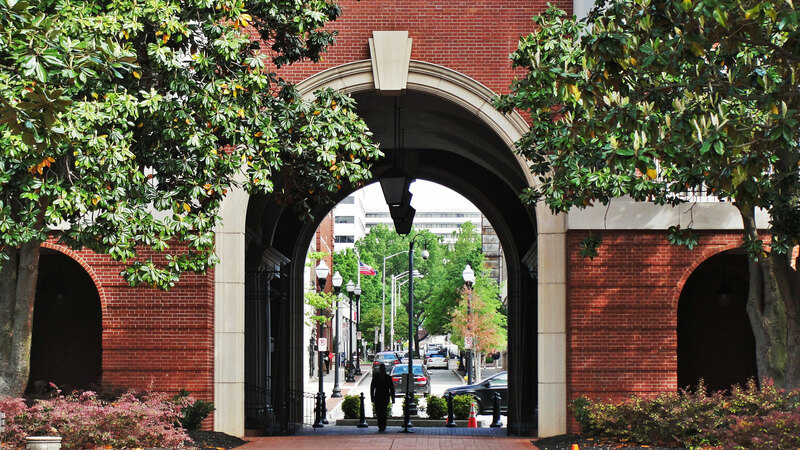 Wanted: Tennessee Volunteers! . . . Inexpensive Lighting . . .
A Puzzling Post . . .
NEW LOCATION . . .
TODAY is: April 19th - the THIRD Friday of this month. Providing gavel to gavel coverage of local government meetings and community produced programs since 1975, including access to TV production training & facilities. CTV NOTICES . . .
Dec 31/Jan 1 . . . Happy New Year! CTV CLOSES at 5 pm on the first friday of every month to air "First Friday Live". Now, proud to be streaming Falcon Radio WKCS-FM 91.1 from Fulton High School. DOWNLOAD US . . .
WATCH US . . . SUBSCRIBE TO US . . . Subscribe to our monthly e-newsletter highlighting the achievements of local nonprofit organizations. SUBMIT PROGRAMS . . .
Dropbox is a free service active CTV producers may use to submit programs online. Producers who wish to use Dropbox must submit their programs at least two business days prior to air. To use Dropbox, a user account must first be created at the Dropbox website. It is simple, fast, and free! Find out how by visiting this link. Knoxville City News . . .
Knox County News . . . Follow-up spraying for mosquitoes in four areas of Knox County scheduled for Oct. 25.